So you want to become a vegetarian – for the animals, your health, and the environment? The only pesky problem is the whole veg part of going vegetarian. As in you will have to eat vegetables. And you think you HATE vegetables. Notice that I say you “think” you hate vegetables. If you hate vegetables, it is probably actually the current idea of vegetables that you hate. That idea, as ingrained by a society which pushes veggies off to the side of the plate as an afterthought, is that vegetables are tasteless mush. When prepared in the right way, vegetables are delicious. But you’ve tried vegetables and are still insistent on the idea that you hate them? Stop with the excuses already. You owe it to yourself. And you are better than that. Even if you aren’t trying to go vegetarian, there is absolutely no way that you can stay healthy without eating vegetables. You aren’t a picky 4 year old anymore who has to be force-fed and tricked into eating veggies. You are an adult who is capable of making clear, rational choices based on what you know is good for you. And, by the way, even my 4 year old is capable of making healthy choices – like when she gobbles down her kale after I tell her it will help her bones grow stronger so she can run better (she really likes to run). Does it sound like I am being mean? Well, yes, maybe I am. But I figure anyone with enough sense to go vegetarian, and know that vegetables are healthy, would take steps to eat more of them. When you don’t care about yourself, it is really hard to do good things for yourself — even “simple” good things like feeding your body right. Yes, you can learn to love vegetables. These tricks below will help you reset your taste buds to like them. But you’ll also need to reset your attitude towards yourself. No matter how hard it is to refuse a greasy pile of processed junk and choose a plate of broccoli instead, remember that you owe it to yourself! Studies have shown that, when you try something multiple times, you eventually start to like it. This includes vegetables. For example, one study had 9 and 10 year old kids try broccoli multiple times. The more they tried it, the more they like it. 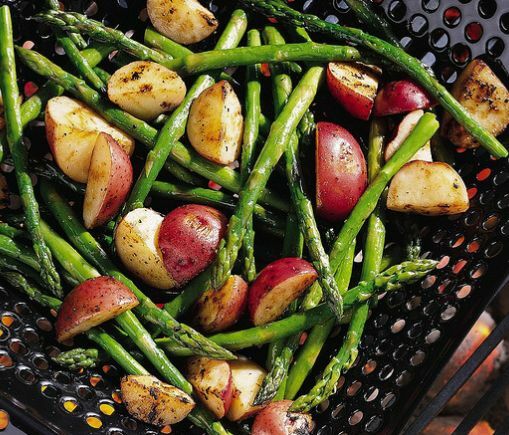 With veggies, it isn’t just that you get used to it. My experience is that, as you start to notice health benefits of the food, you come to associate the taste with the good feeling it gives you. For example, when I first tried wheatgrass juice, I hated the stuff. I mean, it tastes like grass! But it made me feel awesome. A little shot of green energy. So I kept drinking it. Now I friggin love the stuff! Vegetables tend to be pretty bitter, and they don’t always taste good on their own. But combine them with another flavor profile and you’ve got a match made in heaven. So, as you force yourself to try a vegetable 10 times, try it in a different way each time. Think that there aren’t that many ways to try a veggie? Consider all these things you can do with spinach! 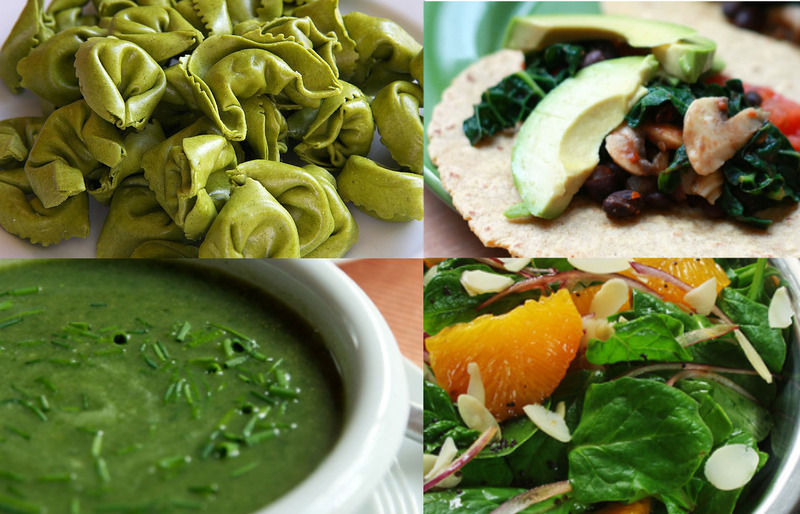 These dishes are all made with spinach! 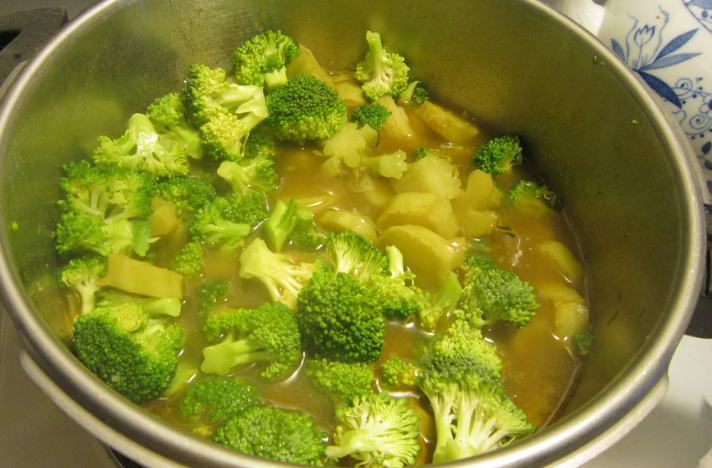 Ever tried boiled broccoli? Maybe you like it, but I personally hate it. When boiled, broccoli turns into a gross mush that makes my tongue cringe. That doesn’t mean I hate broccoli though! It is just means that I don’t like broccoli which has been boiled into a baby food mush. I find that a lot of people have problems preparing vegetables correctly. All they know how to do is boil them. Or, worse, microwave them. The result is not pretty! Instead, try these methods for preparing veggies and you will get a much more enjoyable texture, plus you can preserve more nutrients as well. The way that you cut the veggies will affect their texture too. Using broccoli as an example again, I personally don’t like broccoli stalks cooked in any way. But, give me a raw broccoli stalk, grate it and add a bit of vegan mayo, and you’ve got the best slaw in the world. Boiled vegetables have a gross mushy texture! 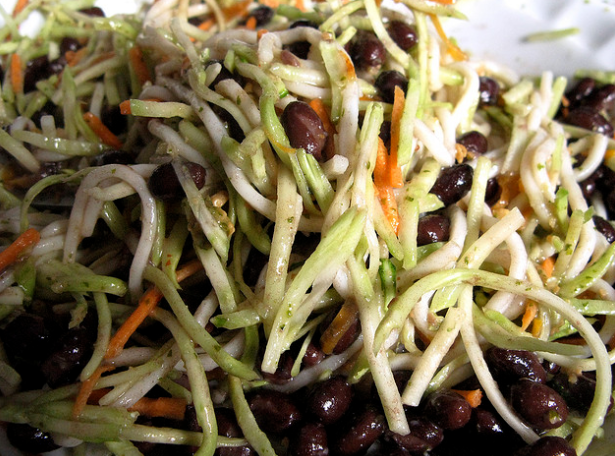 Put broccoli in a slaw and it becomes an entirely different sensory experience! 4. Canned and Frozen Veggies Ain’t Gonna Cut It! Some vegetables handle canning and freezing well. But many DO NOT. For example, my all-time favorite vegetable is Brussels sprouts – but only when fresh! I LOATH the taste and mushy texture of frozen Brussels sprouts. 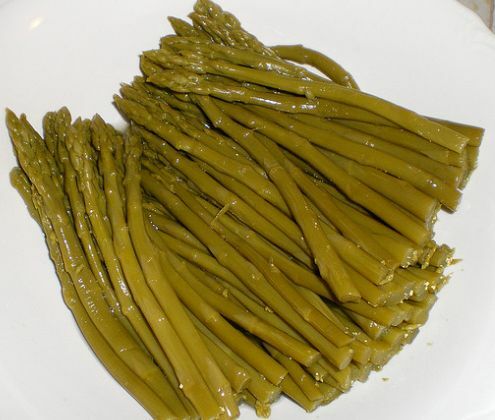 If you hate veggies, it might just be because you are eating them canned or frozen. Try them fresh and see how your feelings towards them change. 5. It is Okay to Hate Some Vegetables! As much as I try, I just cannot get excited about cauliflower. Yes, I know that other people swear by it and there are all sorts of cool things you can do with the veggie – even make “rice” from it. To each their own! There is absolutely no reason I’ve got to eat cauliflower, so long as I am eating a variety of other veggies. The same goes for you. Maybe you will find that you can’t stomach kale, but you are loving this Swiss Chard stuff. 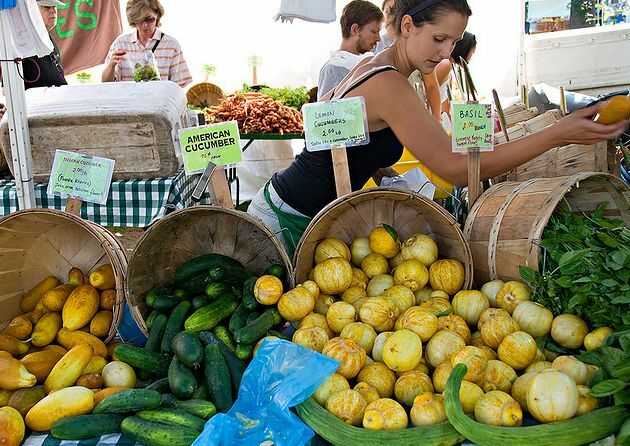 Embrace the veggies you do like, eat as much variety as possible, and always keep trying new things! Keep trying new things! You will find vegetables you like.